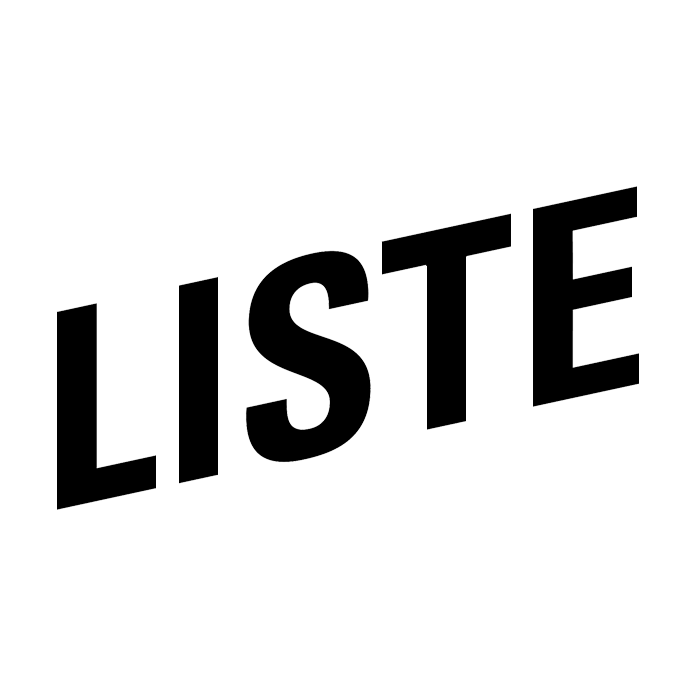 LISTE warmly welcomes its VIP guests! With the VIP Card you are invited to the preview on Monday, June 10, 2019 from 11 am to 6 pm and receive free access to the fair throughout the entire week. The VIP status is granted to private and institutional art collectors as well as persons professionally connected to the international art market. As a registered VIP guest, your VIP Card will be sent by post approximately one month ahead of the fair.